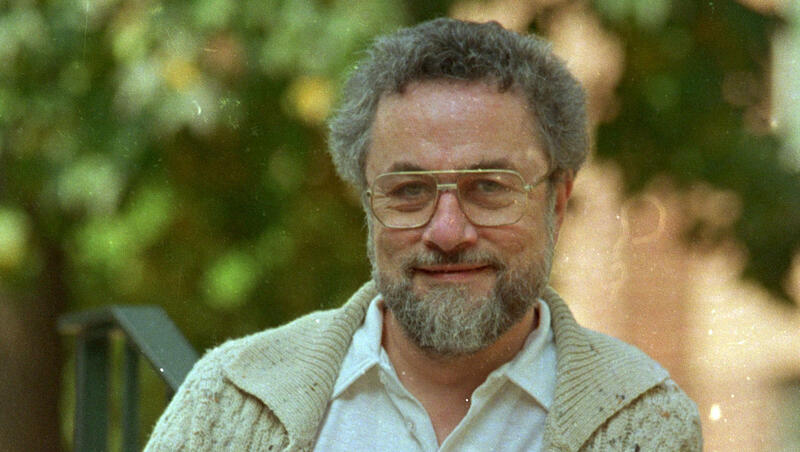 Adrian Joseph Cronauer, best known for co-writing the original story for the film "Good Morning Vietnam" about his time as an Air Force DJ in Vietnam, died on Wednesday at the age of 79, according to the obituary posted by a Virginia funeral home. Robin Williams starred as Cronauer in the 1987 film, which earned the actor an Academy Award nomination. Cronauer's obituary states that he served as a confidential advisor to the Deputy Assistant Secretary of Defense from 2001 through 2009, representing "the POW/MIA Office at meetings within the Office of the Secretary of Defense and at various outside functions including liaison with the leadership of veterans service organizations as well as family and activist groups. ... For his efforts, he holds the Secretary of Defense Medal for Exceptional Public Service." Cronauer was a former U.S. Air Force sergeant and sat on the Board of Directors of the National D-Day Memorial. Cronauer served as a DJ for the Air Force as the quirky and irreverent host of "Dawn Buster" from 1965 to 1966 in Saigon, where he used his signature line, "Good morning, Vietnam." Later, in 1979, he moved to New York and co-wrote the original story for the film. Robin Williams received an Oscar nomination for portraying Cronauer in the film, although many aspects of the movie were fictional. Later, Cronauer continued to work in broadcasting, including working on TV and in radio. He also taught broadcasting and wrote a textbook on radio and TV announcing, his obituary states. Cronauer was living in Troutville, Virginia, at the time of his death. A cause of death was not revealed.